Routine vehicle maintenance is something we all struggle with to accomplish on a regular basis. The oil change often takes time and seems to be inconvenient. 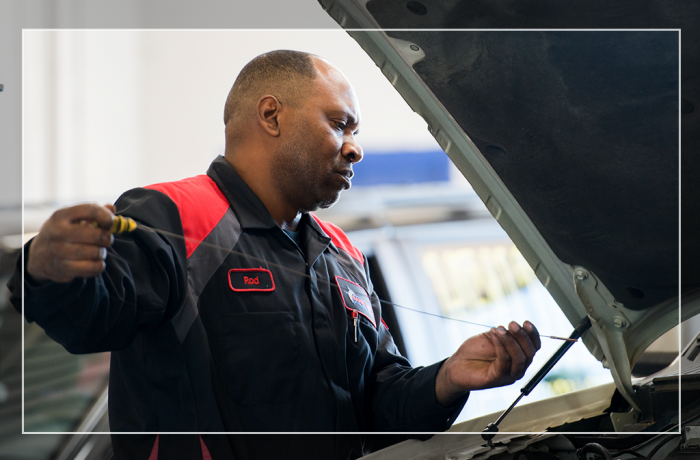 Here are Same Day Auto Repair we can help you with your regular maintenance. Use our on line appointment request form and schedule your appointment for when it fits in your time frame. Drop off your car or wait in out fully appointed waiting room and have a cup of coffee. We will take care of your vehicle and get you on your way as soon as possible.